WOW.....THIS A SUPER CLEAN LOCAL ONE OWNER TRUCK!!! 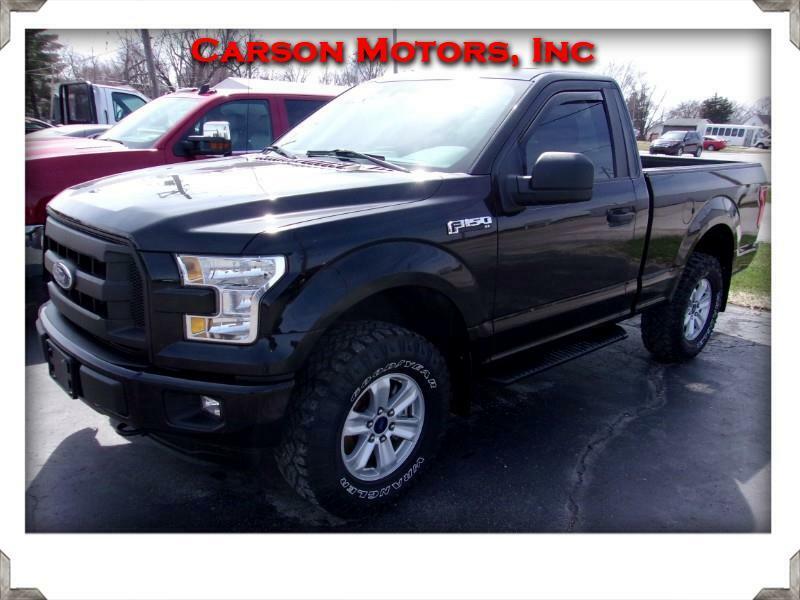 THIS TRUCK WAS BOUGHT NEW AT OUR DEALERSHIP AND HAS ALWAYS BEEN TAKEN CARE OF!! CALL TODAY BEFORE IT GETS AWAY! !